Ever dreamt of flying in a see through airplane? Well since the early 1900s, we have been seeing and flying capsule shpaed steel body airplanse with small windows to peep outside. Perhaps no one ever wanted more of an airplane except for on board cabin facilities, and of course younger air hostesses. 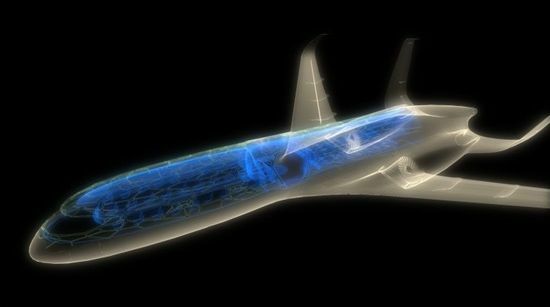 But there are people who have been dreaming - dreaming of designing an airplane of a different kind. An airplane from which people could actually look outside from everywhere and enjoy being flying like a bird. The dreamers have been the designers of the famous French Airbus, who have come up of such an airplane that affords almost 360 degree outside view to its passengers. The aircraft’s bionic structure mimics the efficiency of bird bone which is optimized to provide strength where needed, and allows for an intelligent cabin wall membrane which controls air temperature and can become transparent to give passengers open panoramic views. The “smart tech zone” is tailored towards the more functional oriented passenger with a chameleon style offering, to meet individual needs ranging from a simple to a complete luxury service, but all allowing you to continue life as if on the ground. 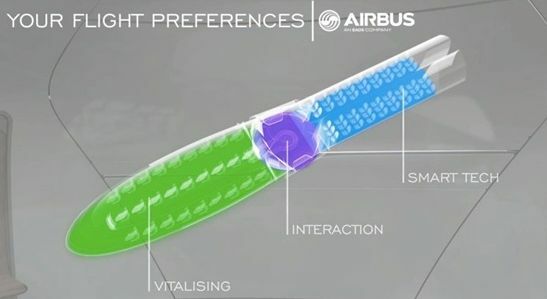 By offering different levels of experience within each zone, airlines would be able to achieve price differentials and give more people access to the benefits of air travel with minimal environmental impact. 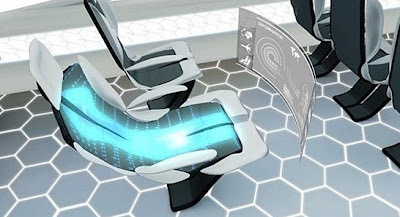 For oversize people, who always lament of smaller seats, there will be innovative seats that will automatically adjust to the body shape and weight of a passenger and allow a much luxurious and comfortable posture for a long tireless flight. 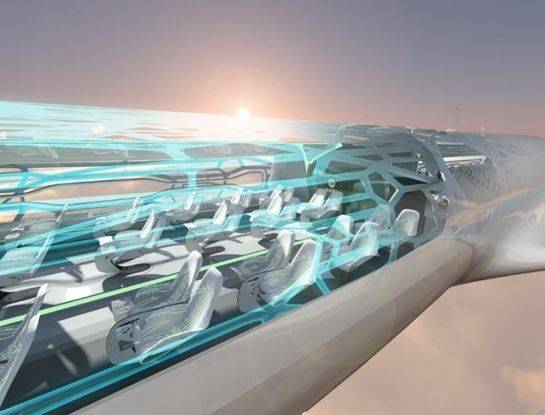 The aircraft will be laced with gadgets which will operate from the heat generated by the passengers' bodies. There will lesser noise and lesser environmental pollution as new technologies will be used to cut down external exhausts from fuel burns. 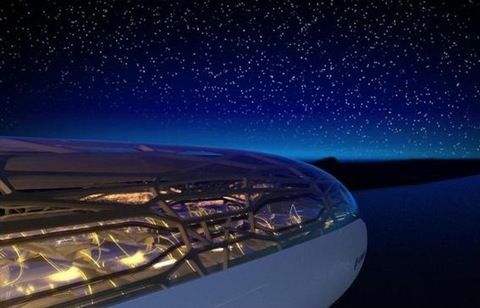 Dream of flying at night in a starry night - you will as if you are lying outside your picnic tent with stars above in the loneliness of a quiet place of your choice. Personalized zones replace traditional cabin classes to offer tailored levels of experience. While taking a hop between destinations, according to Airbus, passengers in 2050 could join an interactive conference; enjoy a game of virtual golf; read the kids back home a bedtime story; and recharge in a ‘ vitalizing seat’ whilst watching the planet spread out beneath their feet. Watch the interactive video below to see what is in the store for you in 2050.